We all need it, we can't live without it, and if we want to function properly, we must get enough of it....... SLEEP! Quick Quiz for you: How much sleep should you get per night? (answer at the bottom) As Physician and Author, Dr. Don Colbert has written a book titled, "The Seven Pillars of Health". Listing water as the first "pillar', a close second is sleep. Dr. Colbert explains that that not only does the length of sleep matter but also the quality of sleep. 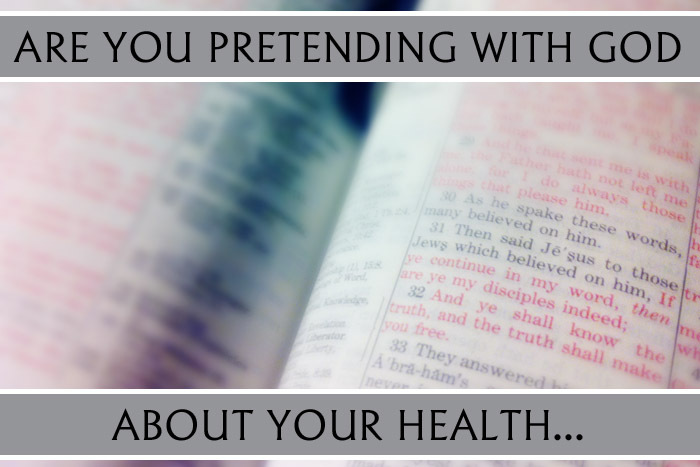 Are You Pretending With God About Your Health? Are you PRETENDING with God? Do you really believe EVERYTHING God says? Do you TRUST God? Do you allow God to LEAD you? Are you getting the RESULTS you are looking for? As one of the leaders of the Grace and Strength Lifestyle I have the a unique privilege and opportunity to hear from many men and women who share both their life's victories and challenges with me on a consistent basis. 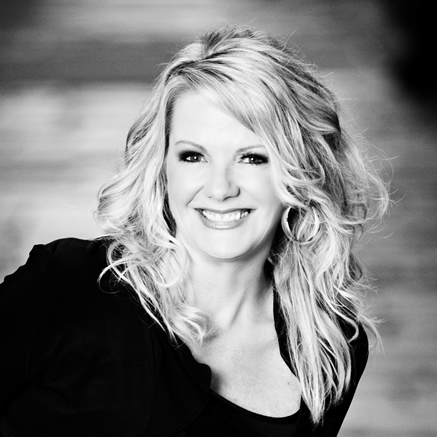 I have had the privilege of being a lifestyle coach for the Grace and Strength Program for three weeks now. My first group of girls are working so hard and seeing great results, both on the scale and in their hearts! In our last small group we spent time talking about freedom. What does freedom look like for you? Do you qualify for "The Stanley Cup"? 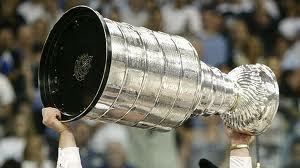 As the 2011-12 NHL Hockey season comes to an end, only two teams are playing for "The Stanley Cup"! Are you reaching the Champion Level in your life? Some people take what they can get and are satisfied, while some strive for the highest level of accomplishment. A large Wooly Mammoth grazed its way across the Ohio Valley from Cincinnati, across Kentucky and into Missouri. It was a slow unhurried journey filled with few dangers as very few predators could take down this mighty beast. Maybe it was old age that finally took its life 10,000 to 12,000 years ago, or maybe it was something it ATE. Regardless, in 1979 these bones were discovered and are now on display for the world to see at the Big Cedar Lodge in Branson, MO.